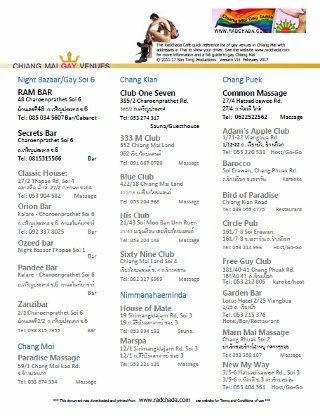 The Chang Phuak area in the North West part of the city is the major gay area of Chiang Mai where all of the larger gay venues are located. Most gay guest house and resorts are in this area. 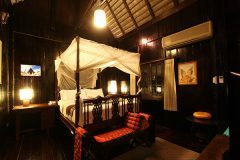 Gay Friendly Guest House in excellent location on Loikroh Road. Has a great restaurant situated in a relaxing garden. Owners and staff very friendly.